It is always a big decision whether to holiday somewhere abroad or visit somewhere closer to home, but more and more families are choosing the convenience and safety of holidaying closer to home in the UK. We have been speaking to some of our guests to understand why they would chose a UK holiday over a trip abroad and here is what we discovered…. Budget airlines may have lowered the cost of flying abroad, but plane tickets are still one of the most expensive parts of your overall budget. 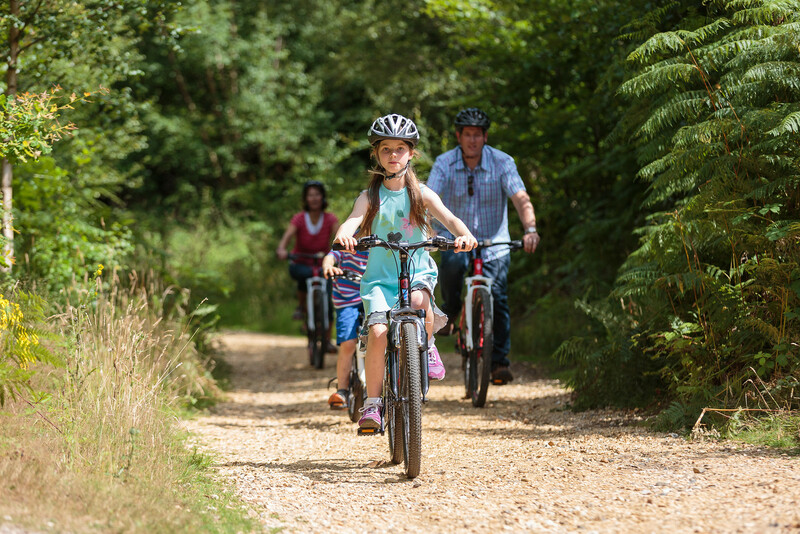 With extra charges for baggage, choosing to sit together and many other ‘extras’, staying in the UK means that you can save a lot on travelling or even better – spend this money on things you would rather such as excursions and activities for your children. With the value of the £ plummeting in recent weeks, the cost of a holiday abroad is uncertain. With a UK holiday you will know where you stand and don’t need to worry about costs escalating. Going on holiday abroad often means that you lose a day just getting to your destination. Lengthy trips to the airport (often at unsociable hours that can prove tricky with children), 2-3 hour check in times and the time of the flight itself can all add up. Booking a lodge UK holiday might save you a whole extra day off work. Simply load the car up, drive to Sandy Balls and your holiday begins the moment you arrive. Have you always wanted to visit Bournemouth’s beautiful beaches or see the unique sight of a New Forest pony sauntering across the road oblivious to anyone around them? Fulfil the kids dream of visiting Paulton’s Parks Peppa Pig World or the motor museum at Beaulieu? A UK lodge break or any other type of staycation would give you a perfect opportunity to explore Britain. The fact that you are in the UK makes a few things easier. Speaking English, using your own currency, no adaptors to charge your phone and you aware of what is socially acceptable. Push-chair, travel cot, clothes, your child’s favourite toys (all 7 of them), wellies, camera … the list goes on and on. Why limit what you bring on holiday when you can chuck all of these in your boot? Staying in the UK for a holiday means no packing restrictions and no charges for extra baggage. Discovering our own country has lots of benefits and there are so many ways to do it. Some people like to jump into their motorhome and enjoy the freedom of their “moving-house”, others decide to go glamping or camping and others choose a UK lodge breaks. There are lots of options at Sandy Balls with many places to visit for day trips in the surrounding area. 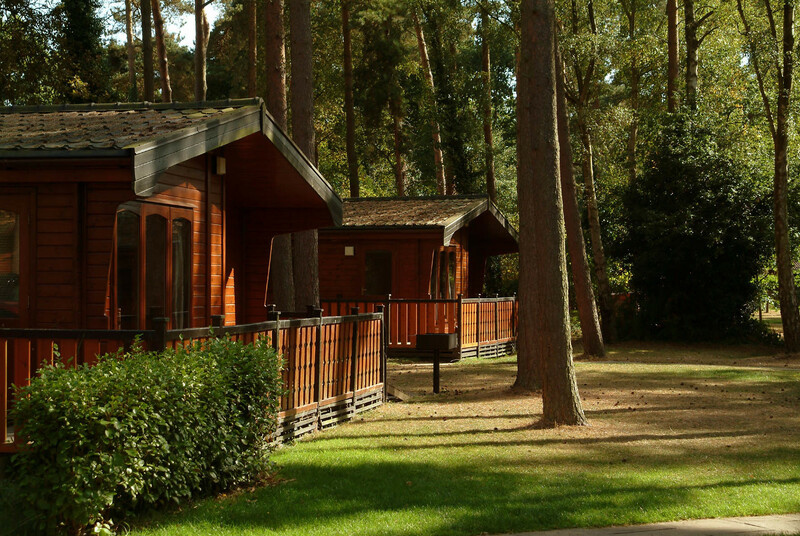 Why not book a UK lodge holiday with us now? Click here for prices and availability. Embark on your own Away Resorts walking adventure this National Walking Month! Have an unforgettable holiday, on and off the park. In desperate need of a break? 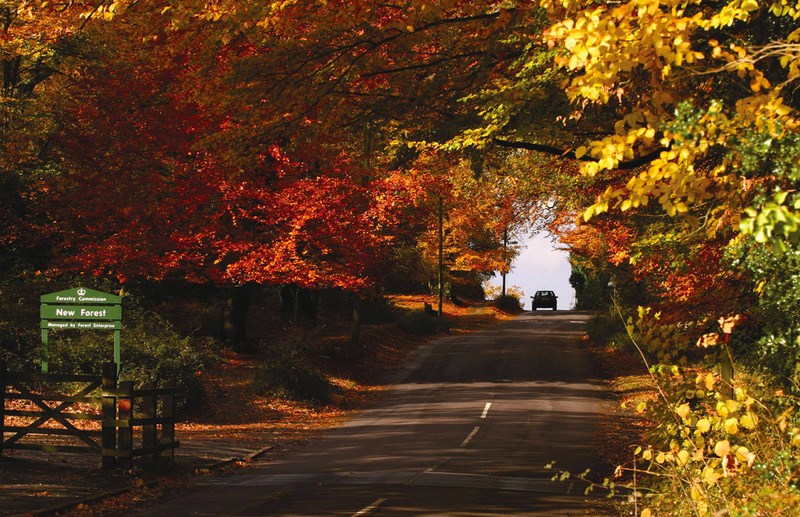 A New Forest getaway in Autumn will certainly lift your spirits. Have a great time at Sandy Balls, no matter the weather!